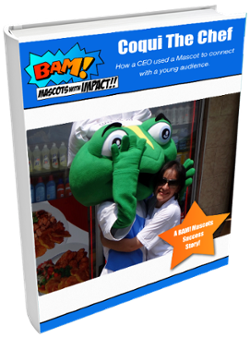 We have requests for custom mascots coming to us from all around the world. Many are quite unique, such as Chinthe, a mythical creature requested by a school in Myanmar. Towards the end of 2016, BAM Mascots had the pleasure of working with The International School Yangon, located in Yangon, Myanmar, in Southeast Asia. The school teaches an American curriculum, and promotes responsibility and respect through their nurturing learning environment. 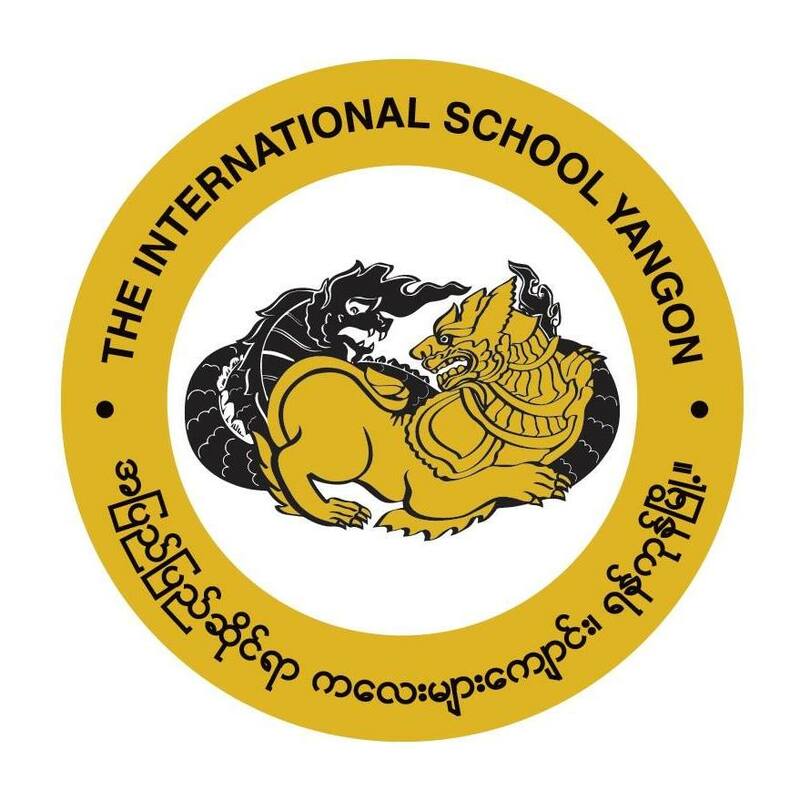 There are two separate schools associated with The International School Yangon, an elementary school, which began in 1955, and the high school which was founded in 1976.